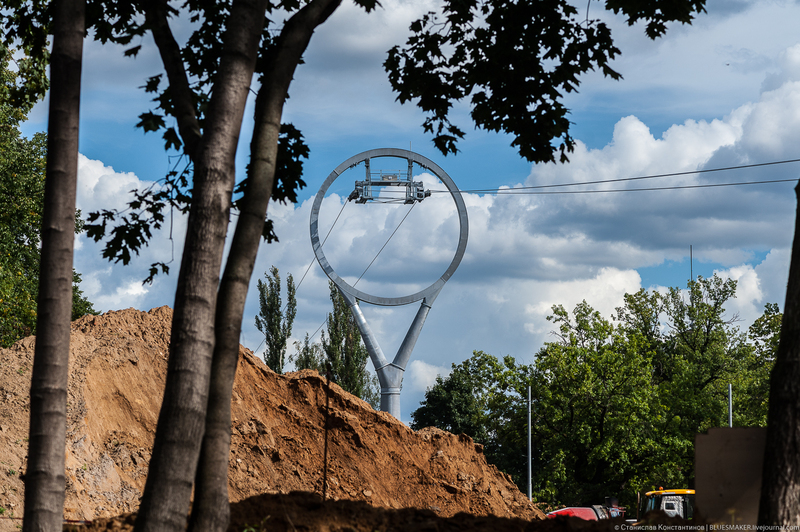 A new 3S gondola will open in Toulouse, France in 2020, becoming the first dedicated tri-cable gondola system for public transport. 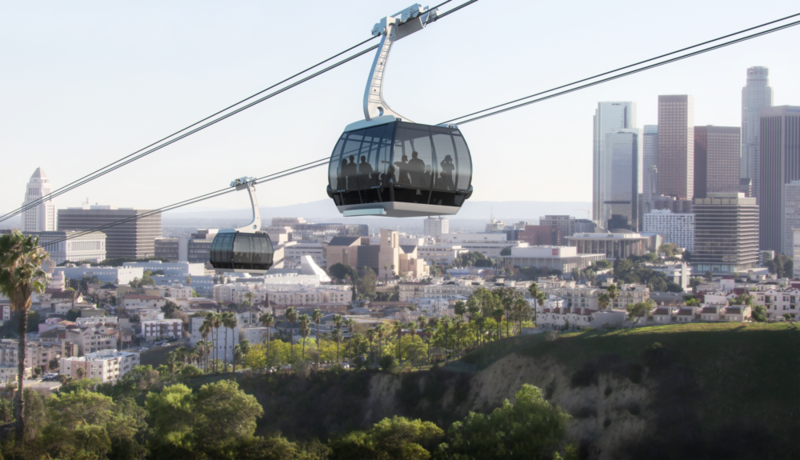 In its home country of France, Poma Ropeways has won a $56 million tender to realize the first 3S gondola designed entirely for public transport. 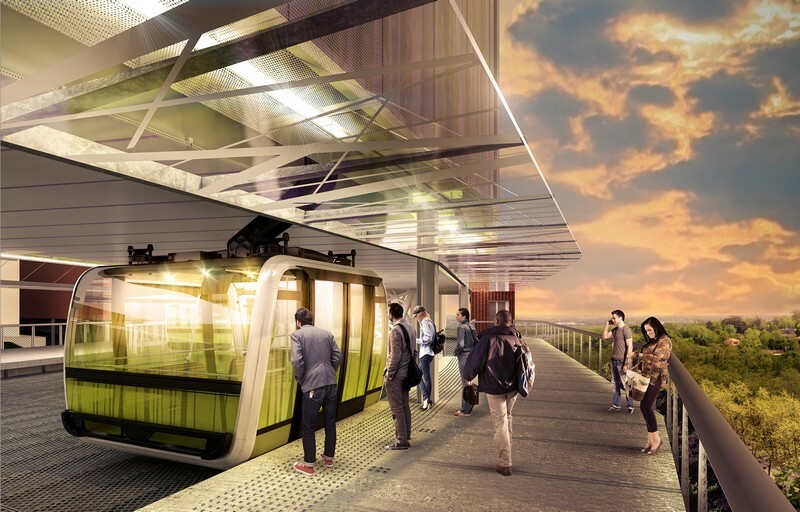 Téléphérique Urbain Sud (South Urban Cable Car) will link two hospitals to Paul Sabatier University in the city of Toulouse. 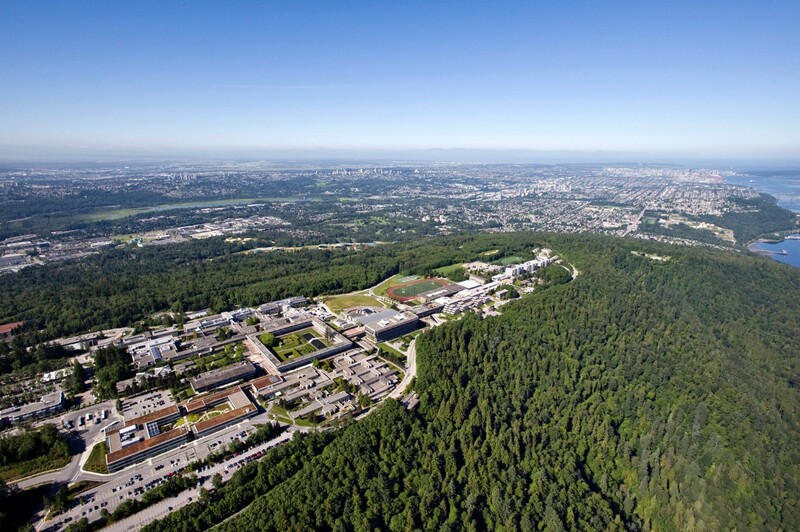 You may know France’s fourth largest city, with 1.2 million inhabitants, as the global headquarters of the Airbus Group. The gondola’s 1.9 mile route will ascend a 300-foot hill called Pech David before crossing the Garonne waterway. Factors leading to the selection of a 3S over a MGD were the need for long spans between towers (just 5 required instead of 20), the ability to more easily transport wheelchairs/bicycles as well as wind tolerance. Fourteen 35-passenger Sigma Symphony cabins will circulate between three stations with an hourly capacity of 1,500 passengers per direction. At 5 m/s, the system will achieve headways of just 90 seconds and a trip will take ten minutes each way, a 20-minute improvement from today in a car. 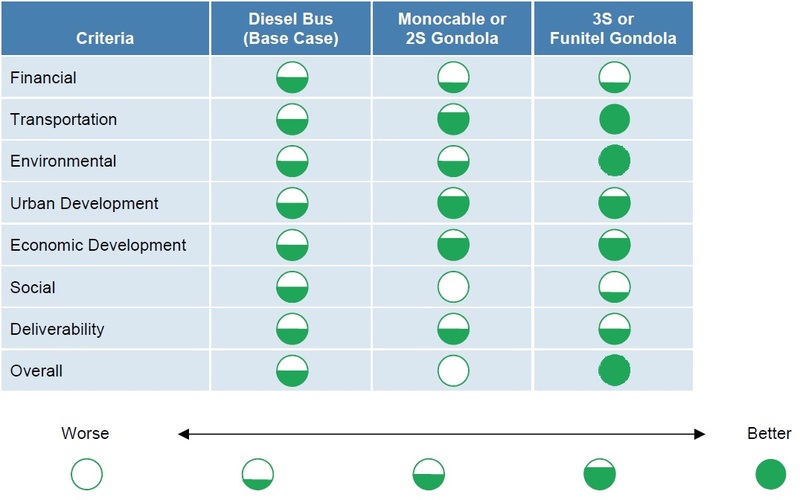 Like other successful urban gondola projects, riders of the 3S will be able to use existing fare media and easily transfer to and from metro trains or buses. 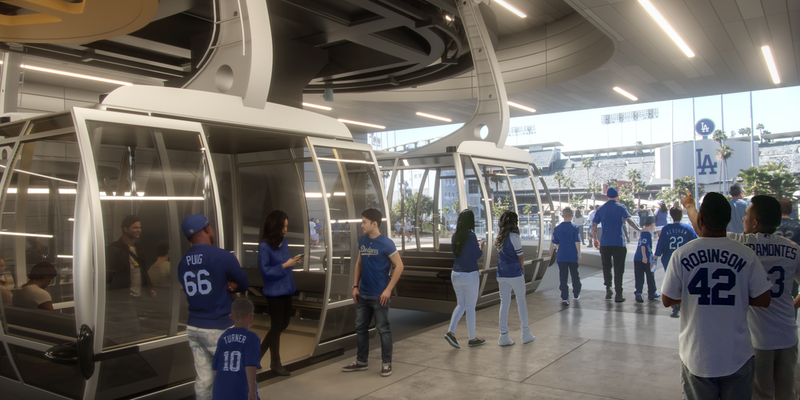 Additional stages are likely to be added to the ends of the new gondola in the future. 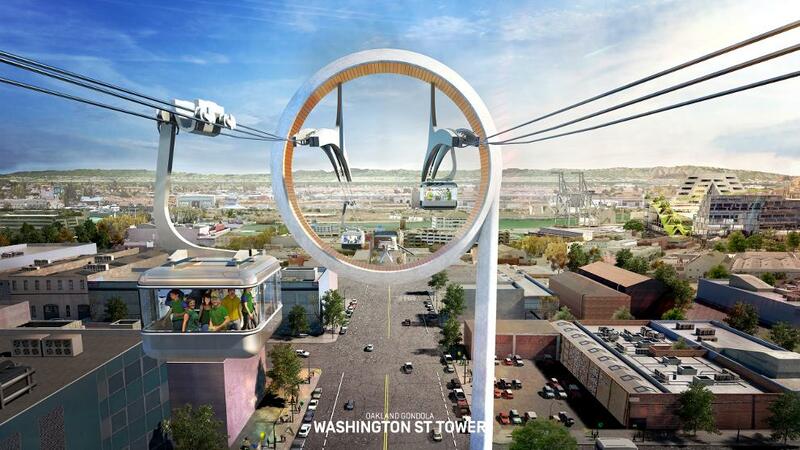 Doppelmayr is reportedly working on a concept 3S gondola that can switch between being cable-driven and self-propelled along elevated guideways. The Mexican coastal town of Manzanillo plans to build a sightseeing gondola in 2017. Videos of child falling from a six-pack in New Zealand make the rounds. 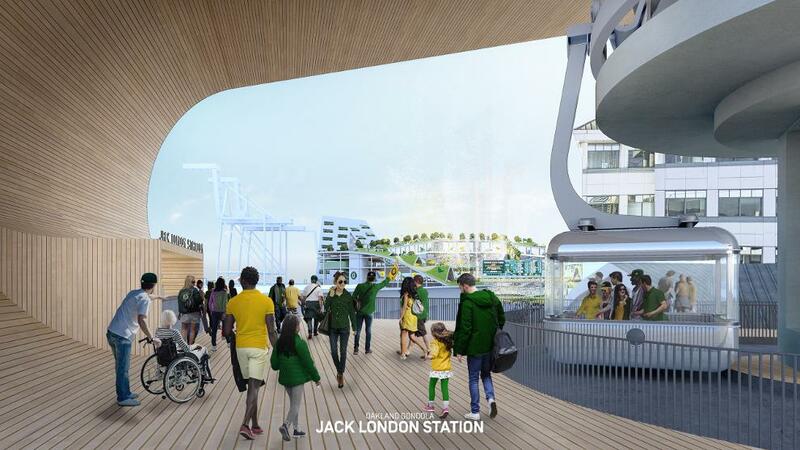 Transport for London wants to serve champagne to riders aboard the Emirates Air Line. Newly-named Arthur’s Seat Eagle unveils innovative gondola cabins with removable windows. Les Otten talks about what he hopes will become the largest ski resort in the Northeast. The Green Peak expansion is progressing rapidly at Waterville Valley. 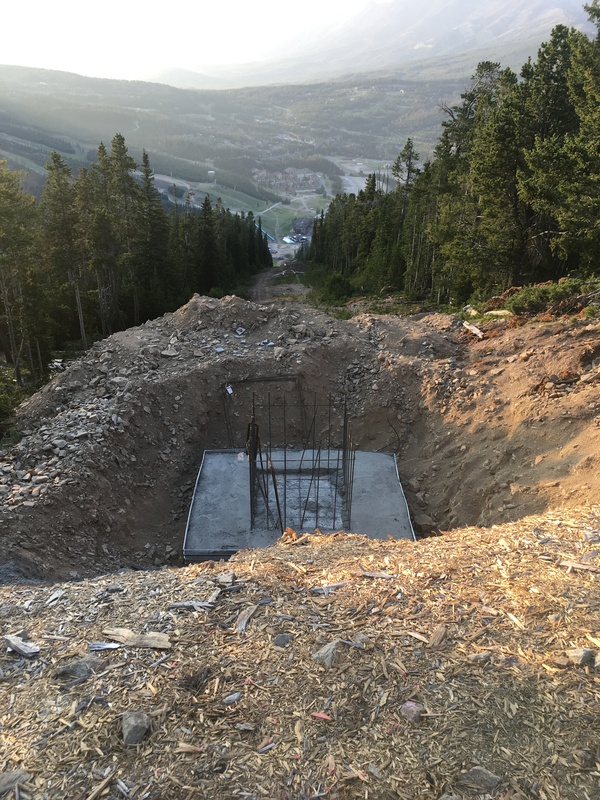 A new, longer Sunrise lift from Park City’s Canyons Village will likely be built next summer. 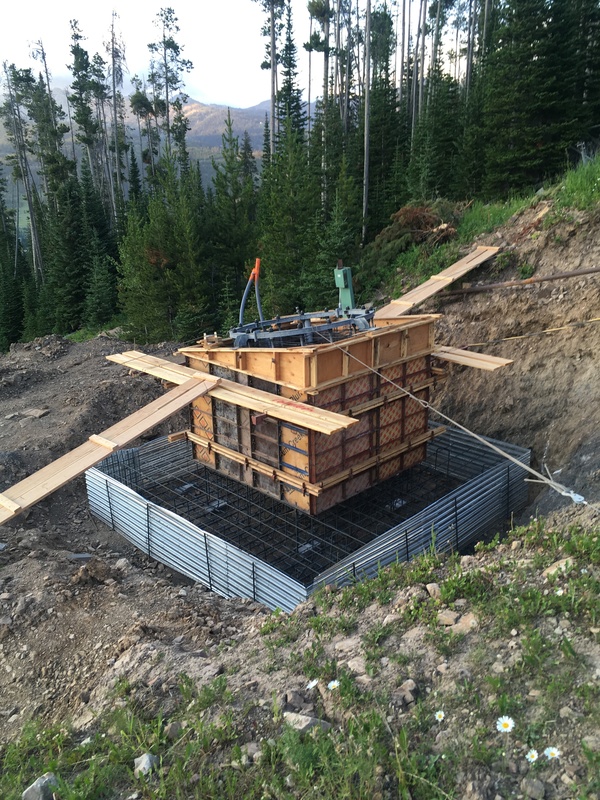 The Rio Grande National Forest seeks public comments on the Meadow lift at Wolf Creek, also likely to go in next summer. A progress report from Suicide Six where Leitner-Poma is building a new quad chair. More than 32,000 people submitted comments to the Navajo Nation last week regarding the proposed Grand Canyon Escalade. 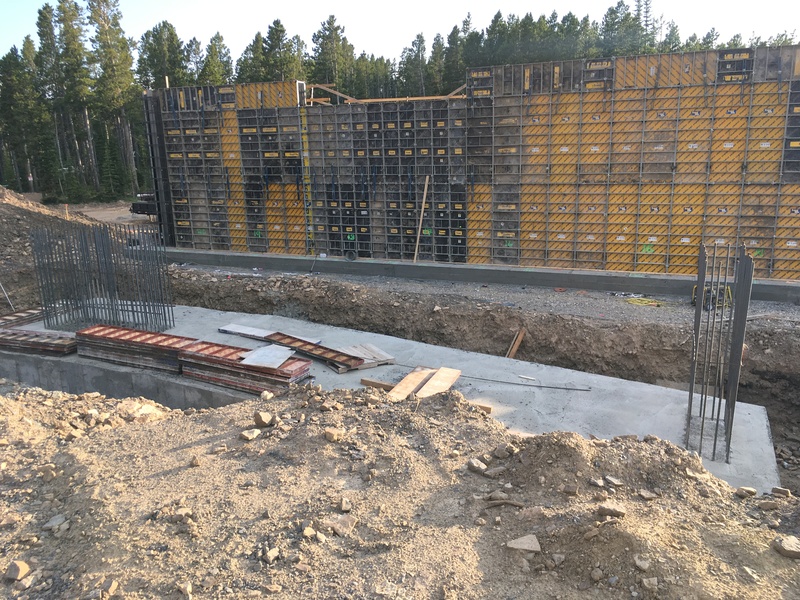 Sweetwater Gondola is on schedule at JHMR. This week’s New Yorker features real estate website CEO Daniel Levy, who hatched a plan to bring gondolas to the Big Apple while on vacation in Chamonix in 2014. 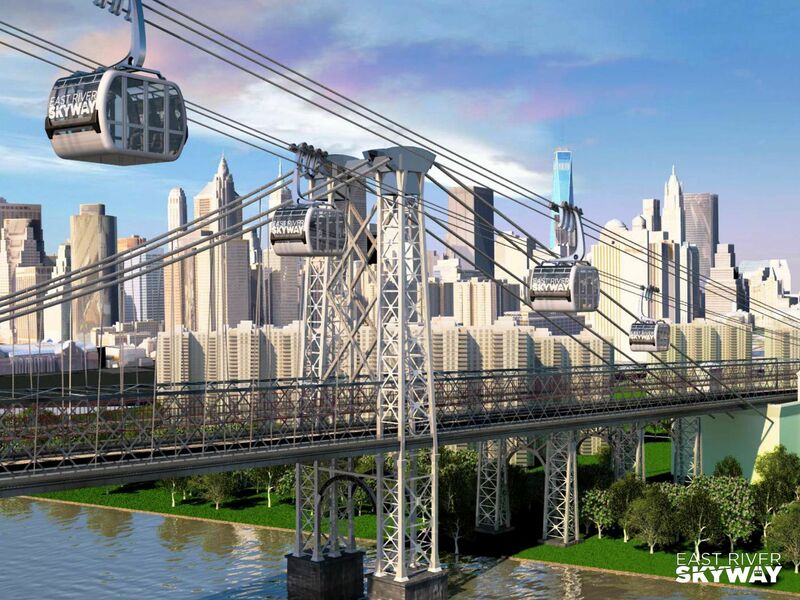 His private venture, dubbed East River Skyway, envisions a trio of 3S gondolas with up to 12 stations connecting points along the East River with landmarks in Brooklyn, Queens and Manhattan. 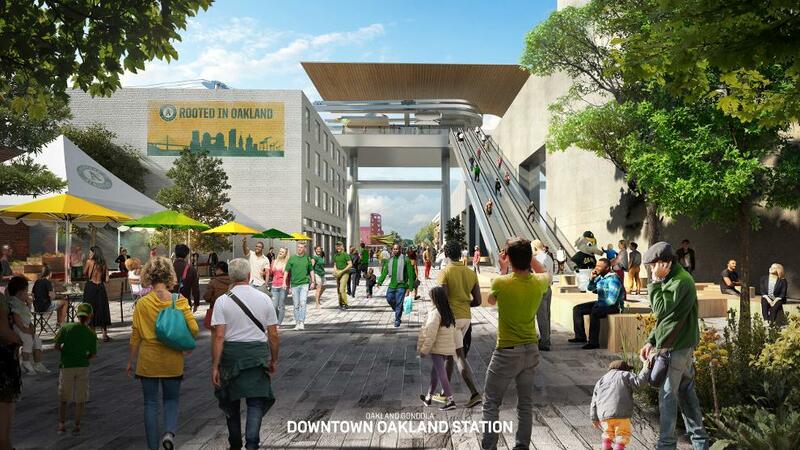 Levy has retained the Canadian firm behind The Gondola Project, Creative Urban Projects Inc., as consultants for the proposal. 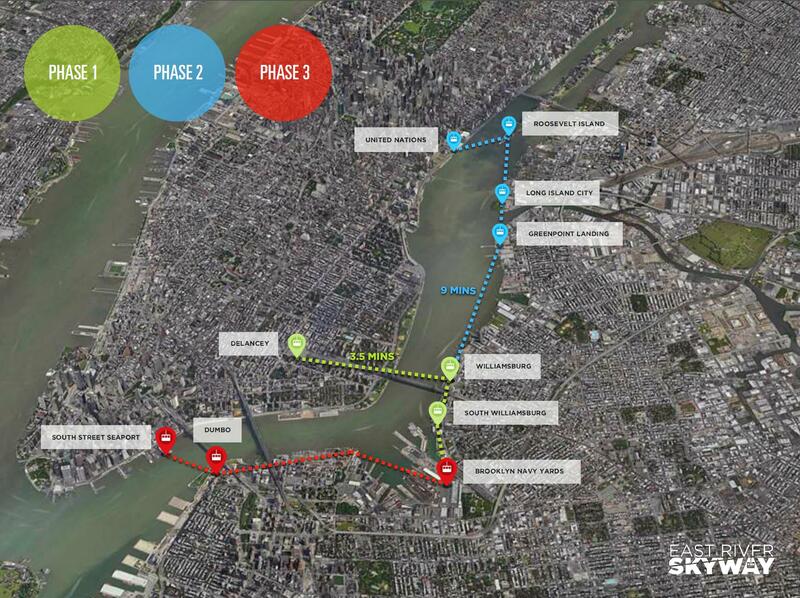 Working in East River Skyway’s favor is the fact that New York’s M.T.A. is finalizing plans to shut down a section of the L train subway for a year and a half or drastically reduce service for twice as long. The L train’s tunnel that shuttles 225,000 daily commuters under the East River sustained damaged during Hurricane Sandy and needs up to a billion dollars in repairs. Timberline Lodge & Ski Area is perhaps America’s most unique snowsports destination with year-round skiing on one of the Lower 48’s largest volcanoes. 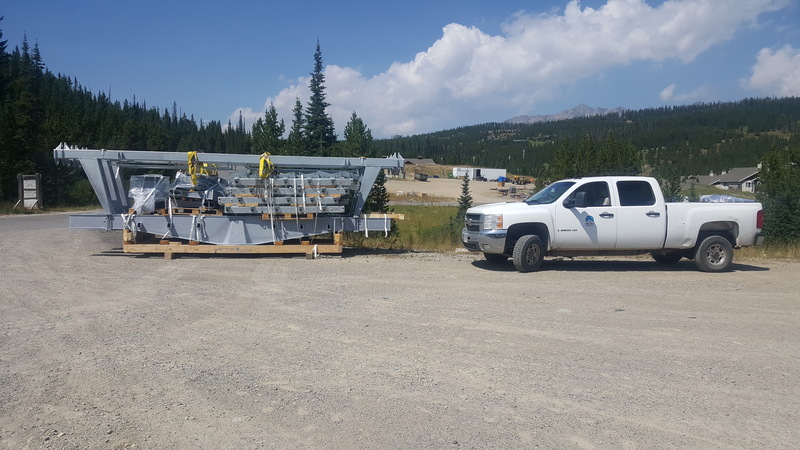 Operated for the last fifty years by RLK & Company on behalf of the U.S. Forest Service, Timberline offers lift-served skiing twelve months a year on 1,400 acres of Mt. Hood. Two million people visit the Lodge and ski area annually which are under 60 miles from Portland, the tenth fastest-growing city in America. 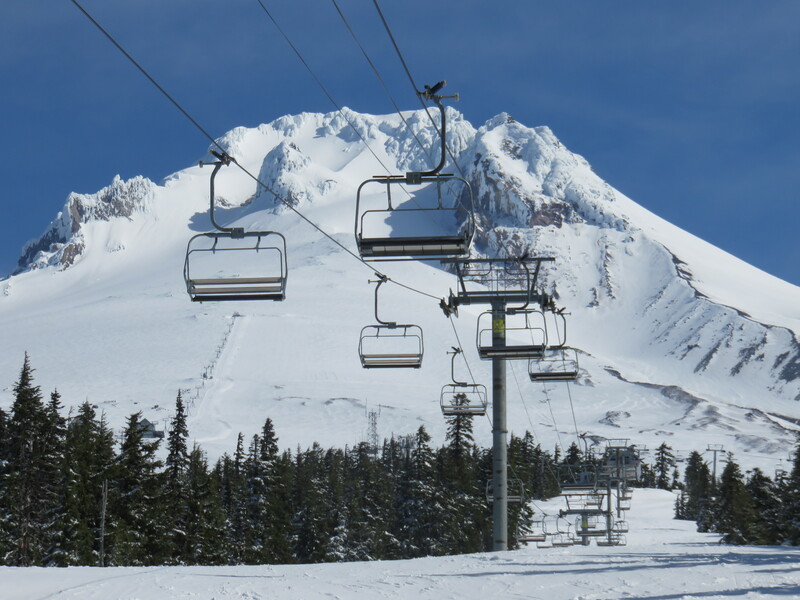 Timberline’s ski operation expanded in 2007 to accommodate growing numbers of visitors by adding the Jeff Flood Express in Still Creek Basin. 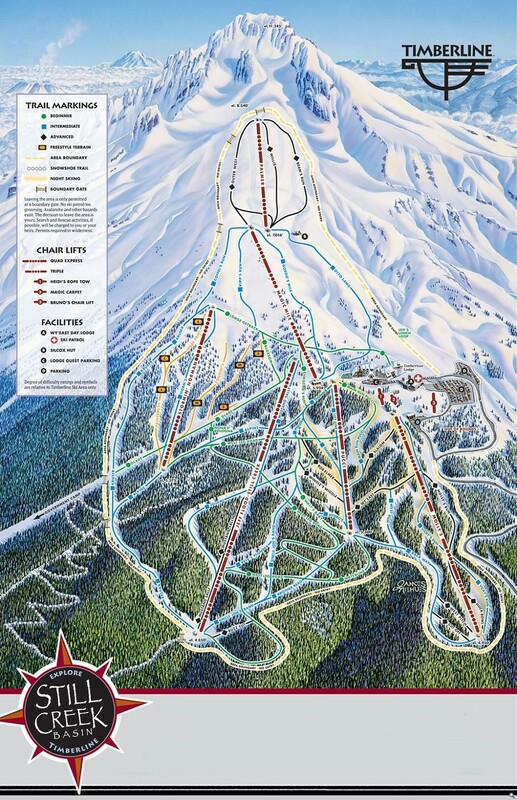 The ski area now has seven lifts with a vertical rise of 3,690 feet, the largest in the Pacific Northwest. On the left of Timberline’s trail map you can see the old Skyway lift line headed towards Government Camp. Timberline is also unique in that much of its terrain lies below the Lodge and access road. Visitors drive halfway up the mountain just to leave their car and ski below. Although the mountain offers more alternative transportation options than ever, Timberline’s two-lane access road and relatively small parking lots remain woefully inadequate. 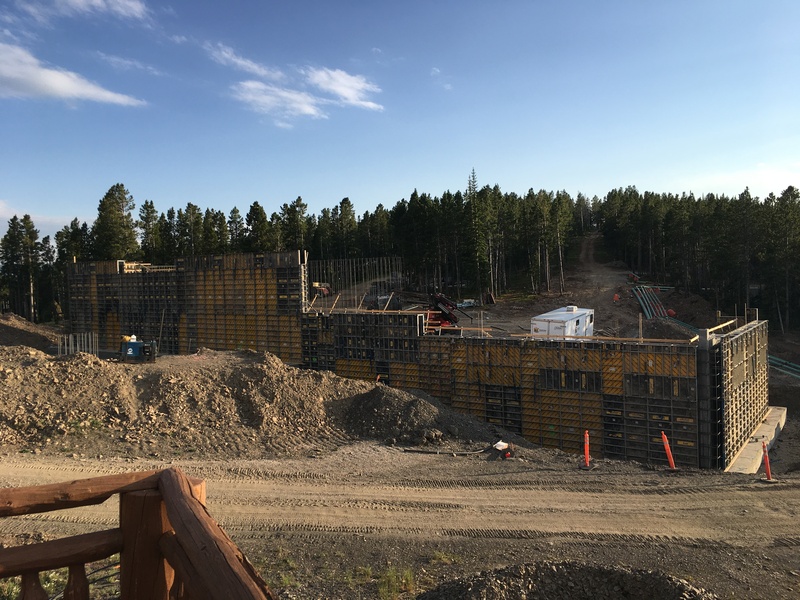 Building more parking at 6,000 feet within a National Historic Landmark is not consistent with RLK’s sustainability goals nor those of the Oregon Department of Transportation and U.S. Forest Service to minimize development around the historic lodge. The St. Louis Zoo maps a gondola connecting to a new hotel. 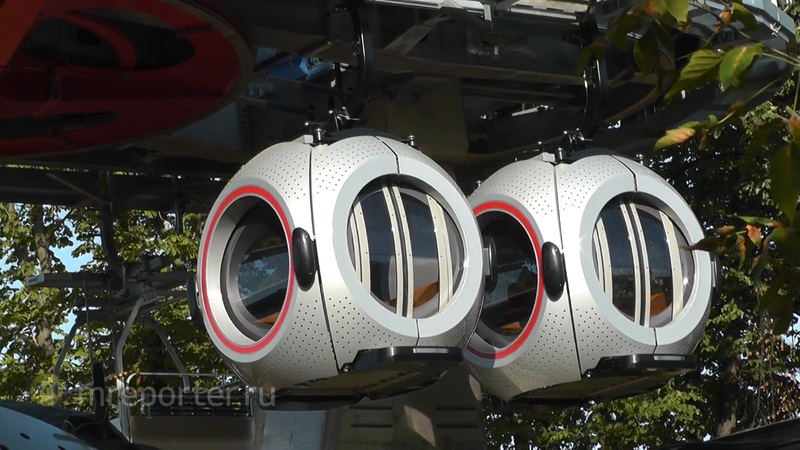 Two 230-passenger tram cabins take flight. Poma’s building a 5-stage(!) gondola transit system in Algeria. 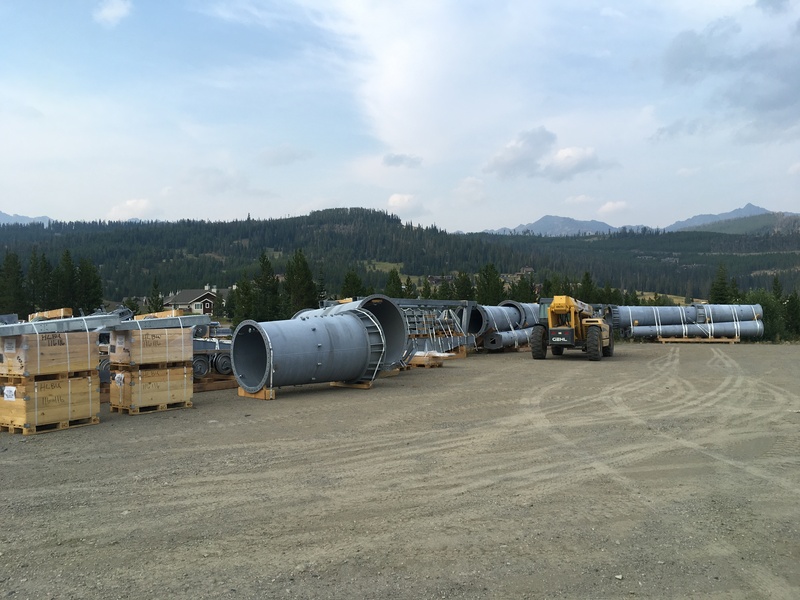 Leitner announces the company’s sixth 3S gondola installation will replace a 53-year old jig-back at Voss Resort in Norway. California Trail is coming along. One of the world’s steepest tramways opens in China with a maximum rope angle of 42 degrees. Doppelmayr’s Worldwide 2016 yearbook is now available. Note how few fixed-grip lifts they built last year. Also the spring issue of Poma’s magazine is out. Check out the Poma Coaster!